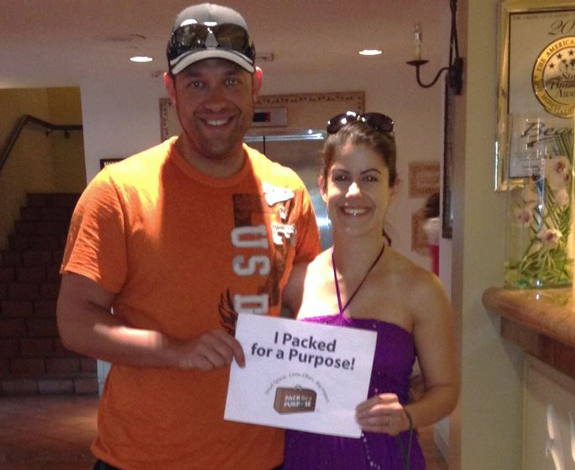 When my husband and I first heard about Pack for a Purpose, our immediate thoughts were, “Where is our next trip?” and “Do they have a drop-off site there?” Fortunately, our next trip was to the Turks & Caicos, and we just couldn’t wait to go and donate supplies to the local school. Since airlines don’t charge for hand luggage, we decided to take two carry-ons full of items instead of just the five-pound, suggested donation. I have to say, it’s pretty fun doing all of that supply shopping, knowing that lots of kids are going to benefit from it! Pack for a Purpose has already done the work to organize convenient drop-off points, so it was easy to get our shipment of learning materials, games, and other necessities to the donation location. 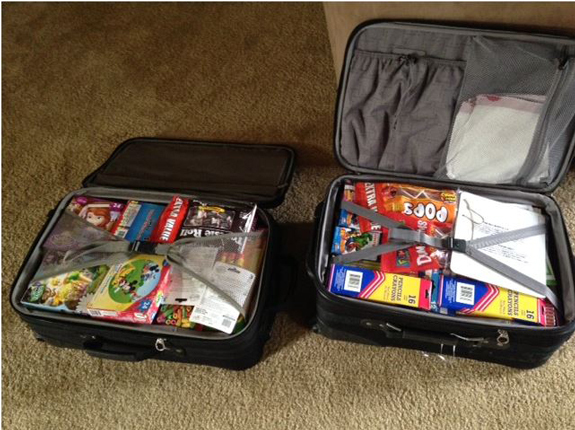 We have already started planning our next vacation donation, and this time we may enlist our friends to donate and check an entire suitcase full of much-needed supplies. This program is a brilliant way to make a difference, and we hope our involvement will encourage others to participate, too!